Kale Co. is a leading HVAC contractor serving Riverdale, IL, and surrounding areas. We serve residential, commercial, and industrial customers. We offer a full spectrum of HVAC services delivered by certified HVAC professionals. 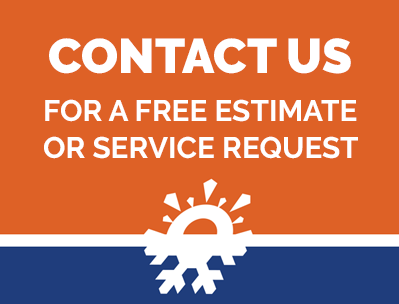 We also offer emergency service so if you suffer a heating or air conditioning breakdown, we can provide you with the solution you need any day or time of year. Our services include new installations and all manner of maintenance. We have the know-how to service any make or model HVAC system. When you call us, we can send out a certified technician to assess the issue or provide you with routine maintenance. We charge a flat fee for diagnostic services so you don't have to face any surprises. We also offer up-front costs for any repairs that may be needed. Kale Co. features some of the best, hardest-working technicians in the industry. As a leading HVAC company for Riverdale, IL, we strive to stay up to date about new products and best industry practices. 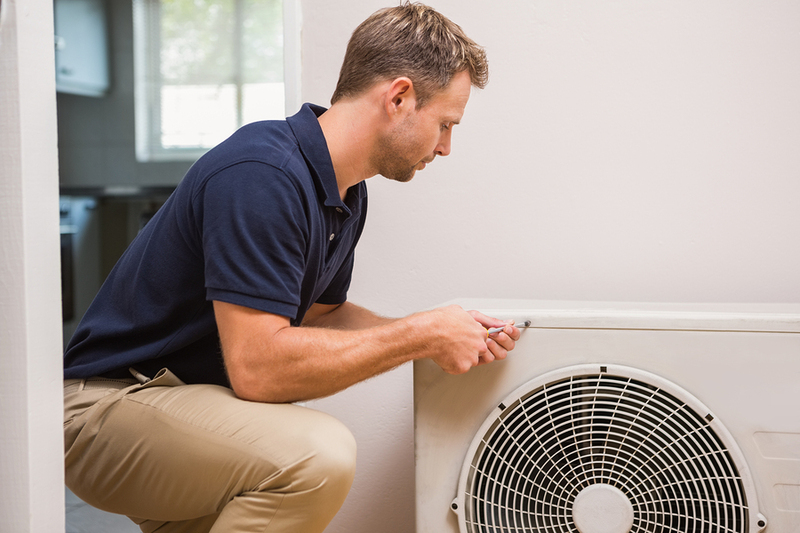 Whether you need heating or air conditioning service, our technicians can service your HVAC unit. If you are in the market for a new installation, we have the expertise needed to help you select the ideal model for your situation. If you live in or around Riverdale, IL, and need professional HVAC service, be sure to contact Kale Co., the region's leading HVAC contractor.